There are a number of reasons why your teeth darken. 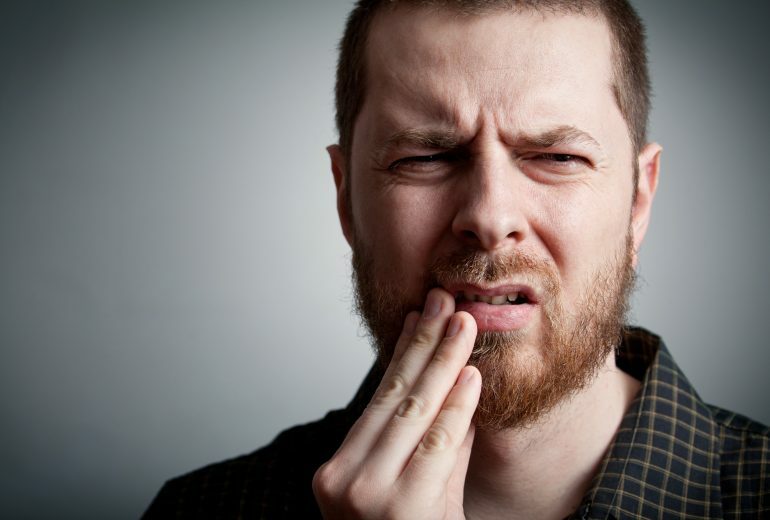 It could be because of poor dental hygiene, consuming food and drinks that are notorious for staining teeth or it could be because of family history. All these can affect the color of your teeth. 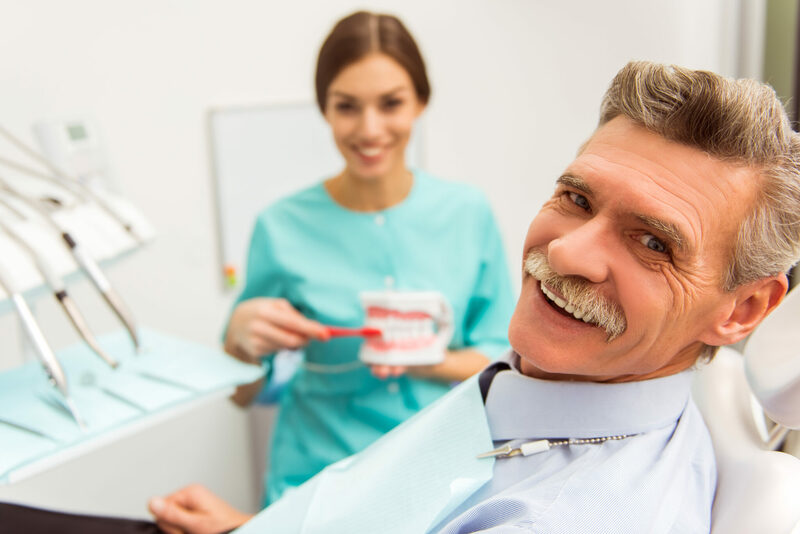 Worry not because teeth whitening Boynton Beach can address teeth discoloration, so you can smile your brightest smile and be confident about it. The deep ruddy color of strawberries may make you think it’s going to darken your teeth even more; on the contrary, this delightful fruit can actually whiten your teeth. Malic acid, which is a component of this fruit takes the role of a natural astringent and works to remove discoloration on your teeth. It doesn’t matter how you consume strawberries whether you like them on your salad, as toppings on your morning oatmeal, mixed with your cereal, the important thing is you have it on your plate. You’ll have a healthy and hearty meal plus your teeth are whitened in the process. If you love vegetables, we’ll give you more reasons to love them even more. Apparently, celery and carrots have a high-water content that makes them excellent teeth whiteners since they wash away food particles and help strengthen your gums. You can include celery and carrots in your smoothie or you can simply toss them in your salad. The sharp and tart flavor of oranges and pineapples cause your mouth to salivate even more washing away food debris and cleaning it naturally. A word of caution, don’t apply lemons on your teeth directly because too much acidity might damage it. Looking for Teeth Whitening Boynton Beach? 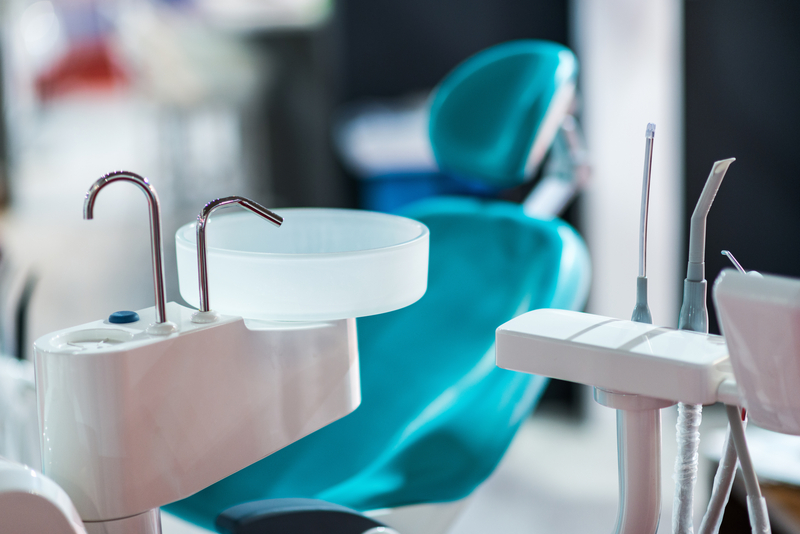 At Family Dentistry of Boynton Beach, we can address teeth discoloration problems and treat it as if you were born with natural pearly whites. Contact us today to hear all about teeth whitening Boynton Beach and more. All you need is to visit our site or give us a call, so we can book an appointment.